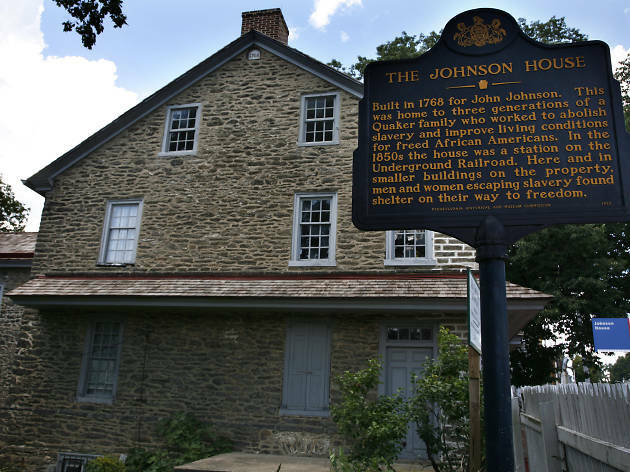 Built in 1768 by a Quaker abolitionist family by the name of Johnson, this home served as a stop along the Underground Railroad. Harriet Tubman was even sheltered and fed here during the 1800s. 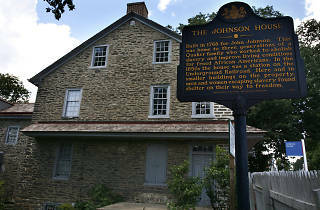 Tourists today can take tours of the mansion, which includes a peek into the third-story attic where runaway slaves were hidden, and a look at exterior damage it sustained during the Revolutionary War’s Battle of Germantown, when the house took hits from musket rounds and cannonballs.